According to a news report from TVA, the fate of the houses on May street has been sealed. 15 of the 16 owners have made a deal with the federal government. 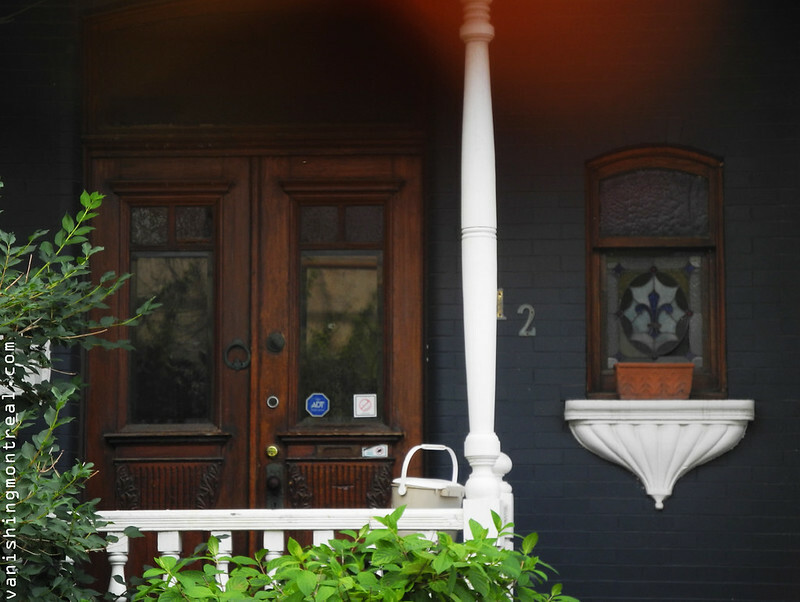 Therese Lemay and her husband got a final offer from the government last week. This is sad. 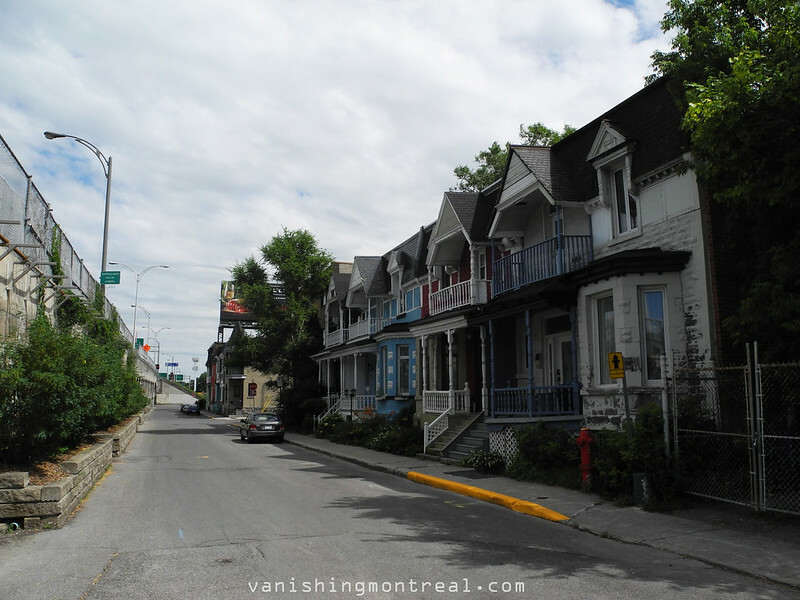 Another part of history from the island of Montreal which will disappear from the landscape. 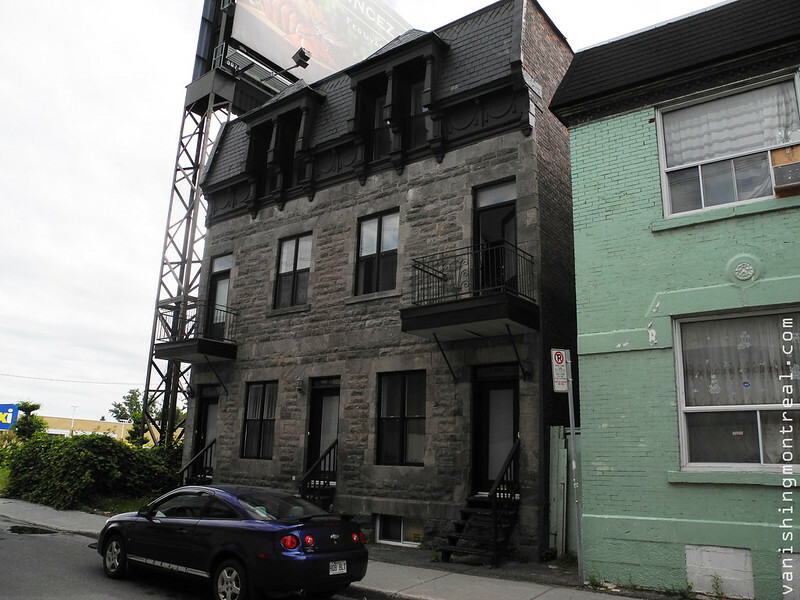 Selon les nouvelles de TVA, le sort des maisons sur la rue May est un fait accompli. 15 des 16 propriétaires ont conclu une entente avec le gouvernement fédéral. Thérèse Lemay et son mari ont reçu un offre finale la semaine dernière. C'est triste. Une autre partie de l'histoire de l'île de Montréal qui va bientot disparaître.